Dashlane, a NYC-based provider of a password and identity management platform, closed a $30m debt financing round. This new round from Hercules Capital came in addition to previous funding from FirstMark Capital, Rho Ventures, Bessemer Venture Partners, TransUnion and Silicon Valley Bank. It brought total funding raised to date to over $100m. In addition, Seth Farbman, former CMO for Spotify and Gap, Inc., will join Dashlane’s board of directors. Led by Emmanuel Schalit, CEO, Dashlane simplifies and secures digital identity. Across all platforms and devices, the app automatically fills and stores passwords, personal data, and payment details to help users manage, monitor, and protect their digital identity. 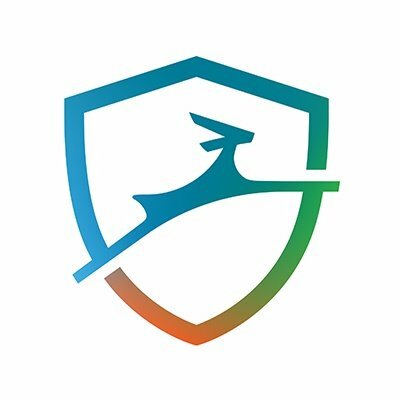 By integrating key new elements such as Dark Web monitoring, VPN, and identity theft protection into its password management solution, Dashlane offers a 360° view of digital identity, providing the tools to keep it secure, and extends beyond “just” managing passwords into the world of identity protection, monitoring, and restoration. It is available in 11 languages and used by 10+ million people in 180 countries (and growing). The company has offices in New York City, Paris, and Lisbon.